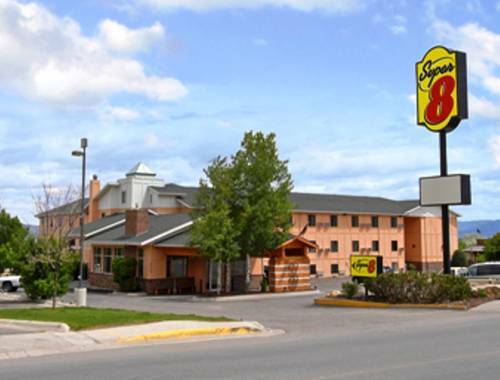 great location to camp here at Super 8 Motel is Helena Campground and RV Park. 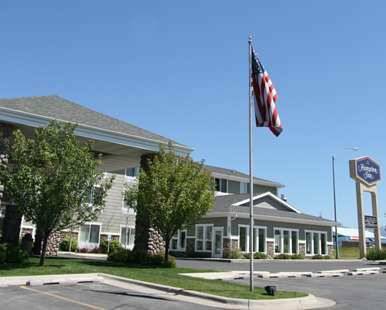 Playing golf is lots of fun at Bill Roberts Golf Course, and if you're looking for a beach nearby we recommend Black Sandy Beach. 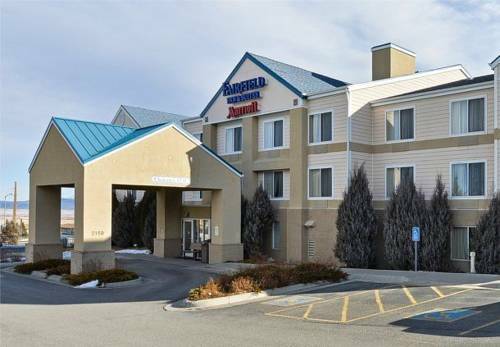 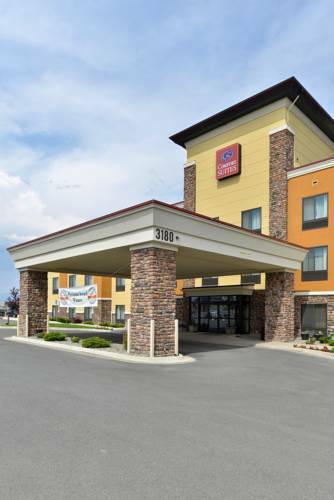 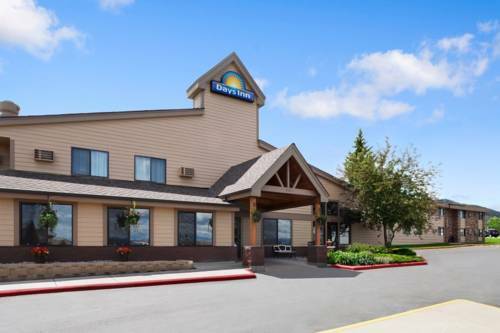 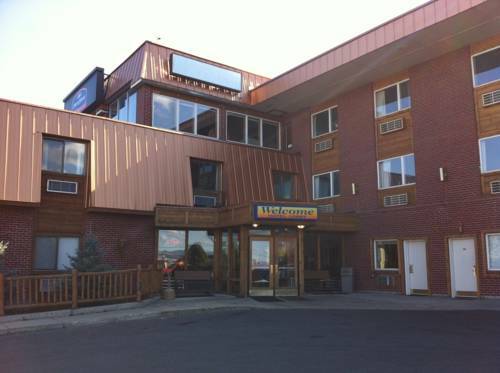 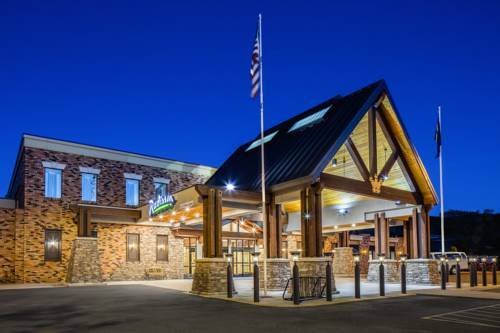 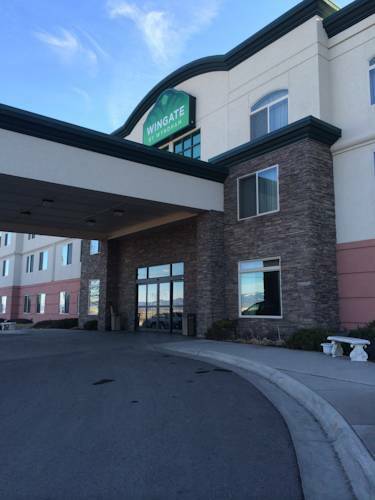 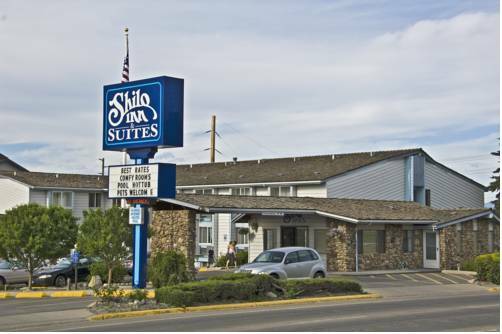 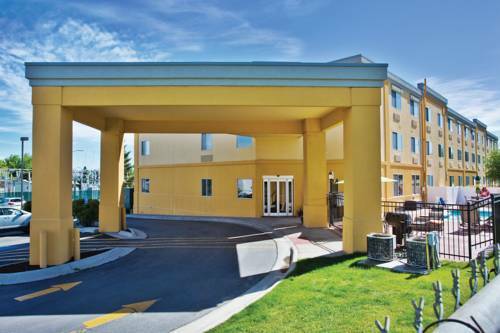 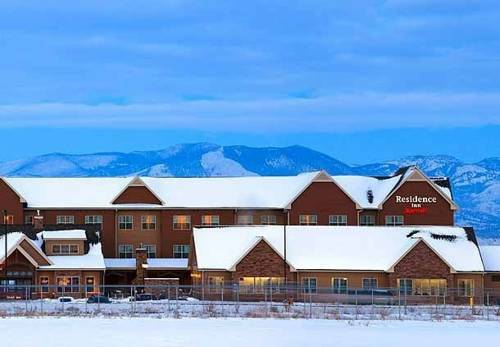 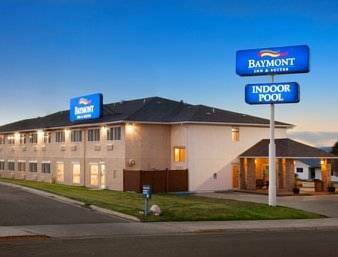 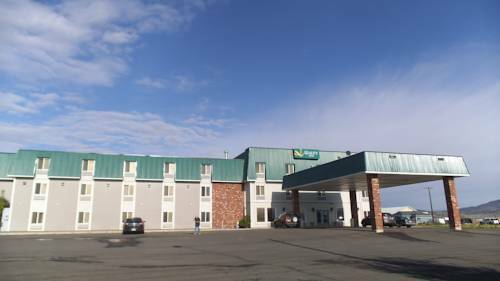 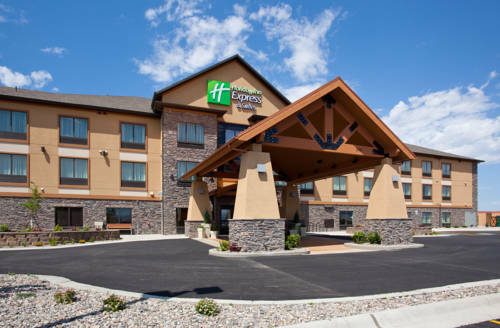 These are some hotels near Super 8 Motel, Helena that can be booked online.